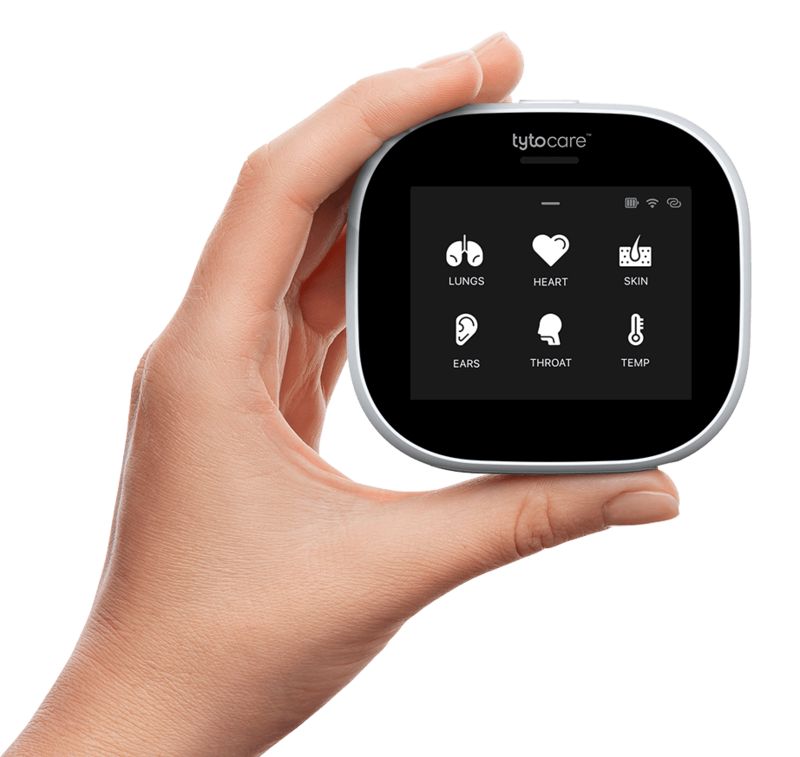 TytoCare, a Netanya-based company, has introduced a new portable telemedicine system. According to the firm, the device helps anyone conduct a comprehensive physical exam anywhere and anytime. This would include conducting auscultations just like with a regular stethoscope, measuring temperature with the thermometer and looking into the ears with an otoscope. The device looks under the tongue with a built-in camera coupled with a tongue depressor. The results are then transferred to the patient’s chosen doctor through a HIPAA-compliant secure connection. Alternatively, the user can fix a remote appointment with the clinician and perform the tests while seeing and talking to the clinician through a video conference feature. This way, patients can get their clinician’s feedback when an in-clinic visit isn’t possible. This is expected to help people avoid unnecessary visits to the emergency room. Telehealth, the delivery of healthcare services via telecommunications technologies, has already transformed the way health care services are accessed and provided. Telehealth has proven to be a revolutionary way of providing fast and high-quality health services. The firm founded in 2012 spent nearly three years to complete the project. The retail price of the kits has yet to be decided. However, reports say that the home version will be made affordable to regular consumers. The firm also plans for a TytoPro kit, a more robust version of the device. This device helps physicians examine patients in their clinic and utilize the information for various assessments or sharing exams with other doctors for a second opinion.